Allergan has received FDA approval on the generic version of AstraZeneca’s high cholesterol drug, Crestor (rosuvastatin), and has become the first company to launch a generic of the drug in the US. 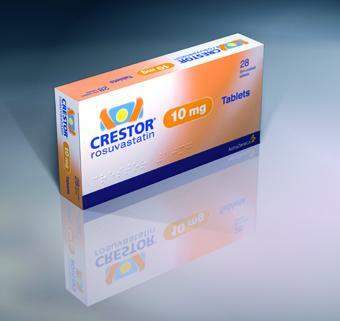 Crestor has consistently been one of the highest selling in the drugs in the US, but went off patent earlier this year. It is a member of the drug class of statins, used with a combination of lifestyle factors to treat high cholesterol and related conditions, as well prevent cardiovascular disease. According to data from IMS Health, Crestor generated sales of $6.5 billion, in the US alone, for the 12 months to March 31 2016. Allergan has launched its generic version of Crestor according to an agreement struck with AstraZeneca on March 25 2013, and 67 days prior to the expiration of paediatric exclusivity in July.